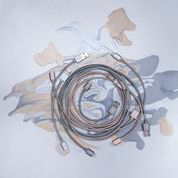 MIXIT↑™ Metallic Lightning to USB Cable is rated 1.8 out of 5 by 64. Rated 1 out of 5 by Musical85 from Extremely disappointed! 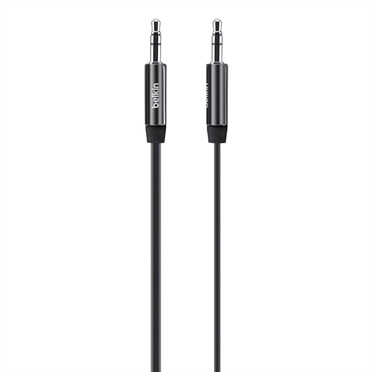 I purchased two 4-foot Kevlar-encased Belkin cables, assuming the Kevlar would provide extra protection. Wow, was I wrong! 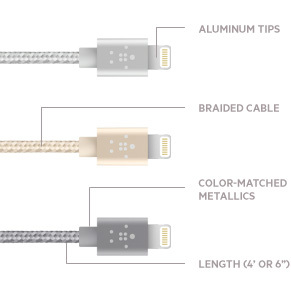 The first cable lasted 6 months, and the second cable lasted less than 2. There was no unnecessary force applied to either cable, and they were properly stored when not in use. What a waste of $50+. Rated 1 out of 5 by SarM from Stopped working 20 days from buying it I really liked this when I first bought it. Nice appearance and I thought it would be high quality since it has the rope material. I bought this on Jan 7th 2019 and it’s now Jan 28th 2019 and it’s completely stopped working. 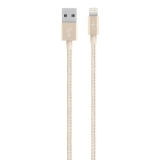 I’m super disappointed as I’m a student and $30 is a good amount to spend on a charger, especially since I thought it would be high quality and last a long time (as my last ones kept breaking). There’s no sign of any ripping, breakage, etc., on the cable, it looks perfectly fine. And all my other chargers work with my phone and the charging port so it is just the cable. Super disappointed. Rated 5 out of 5 by Merloch from Perfectly happy with mine! 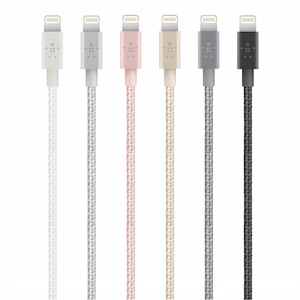 I bought 2 pink 4ft metallic USB-lightning cables for use on my deck about 7 months ago. So far they have worked perfectly for me. Granted I'm not putting much stress on them: they are on my desk at work so the USB ends are permanently plugged into the power supply. The lightning ends are on my desk to the right of my Mac, and I plug them in and out multiple times per weekday to my iPhone, iPad, or BeatsX headphones. Never had a problem with them. I like the length for this purpose. The Apple 1 m cables are a little too short on my desk, and the Apple 2 m cables are too long, flopping around on my desk. I'm writing this review to provide one more data point counter to the poor folk who seem to have had bad experiences with these. Rated 3 out of 5 by Crystala from Doesn’t last long I bought this a few months ago. I paid extra money for this and today it no longer works and I have to buy a new cord. I get tired of replacement cords 2-3 times a year. Held up pretty good with minor fraying. Used this for my iPhone on my nightstand. Rated 1 out of 5 by green light from Unbelievable - does not work on any of my iPads I bought it an hour ago. Plugged into both my iPad Pro and older iPad and they are not recognized neither by my computer nor do they charge. After paying extra for this 5-Year warranty product, it does not even work. I am very disappointed with this purchase. 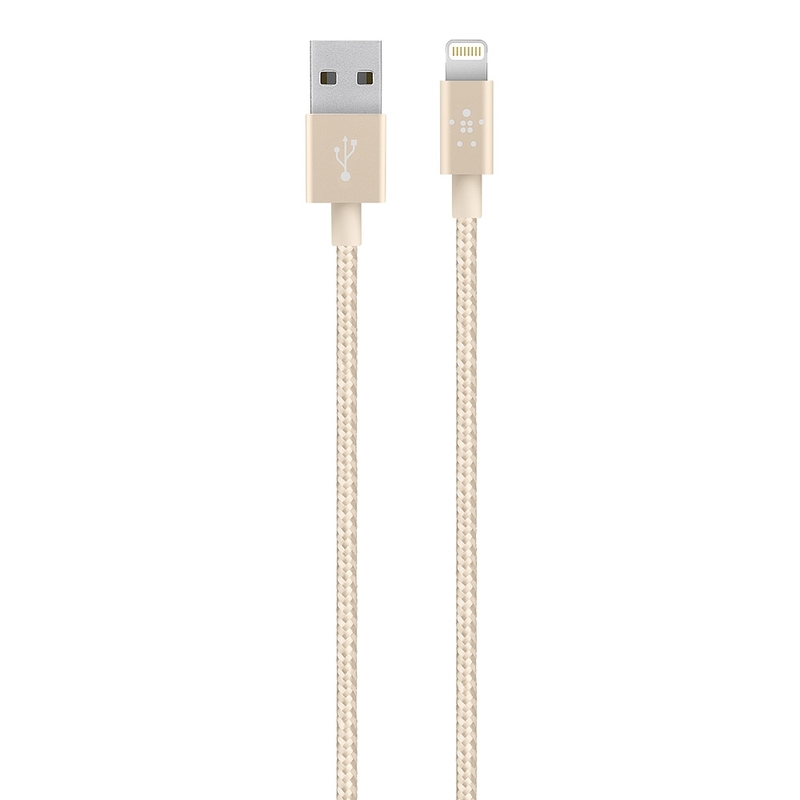 Rated 1 out of 5 by Rachel B from 4 ft rose gold, so dissapointed Bought this 4 ft cable for my iphone 6s. Worked great for a month then suddenly stopped working. Also metal end heats up easily even not charging. Had to throw it up, if i knew this i would have kept the box and receipt to be able to bring back to store. Who would have thought after paying abt $25 will stop working after a month. 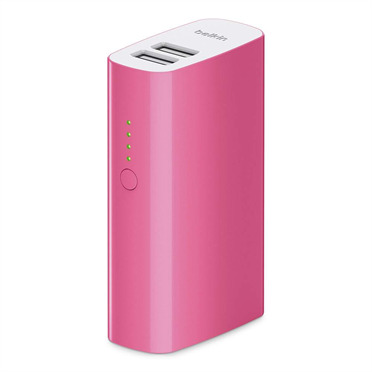 I thought Belkin products are to be very compatible with apple products. What a waste. Should have tead more reviews b4 purchasing it. 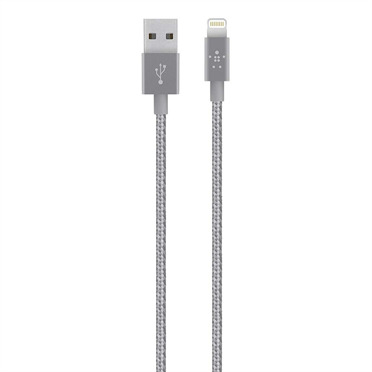 Rated 5 out of 5 by MissMony24 from A backup cord to use I just bought it from a T-Mobile store about a month ago and it works so good on my portable battery charger for the iPhone 6s along with the iPad Mini. However, the cord was so long, but I don't mind it all. Besides, if it doesn't last around about a couple of months to a year, I would definitely will buy it again whether it's T-Mobile store again or online (I don't care about the prices though). Thanks. Take care. Rated 1 out of 5 by hhhhhhhhhhn from Stopped working after 1.5 weeks Worked great at first but immediately stopped charging after a week and a half with no signs of wear.